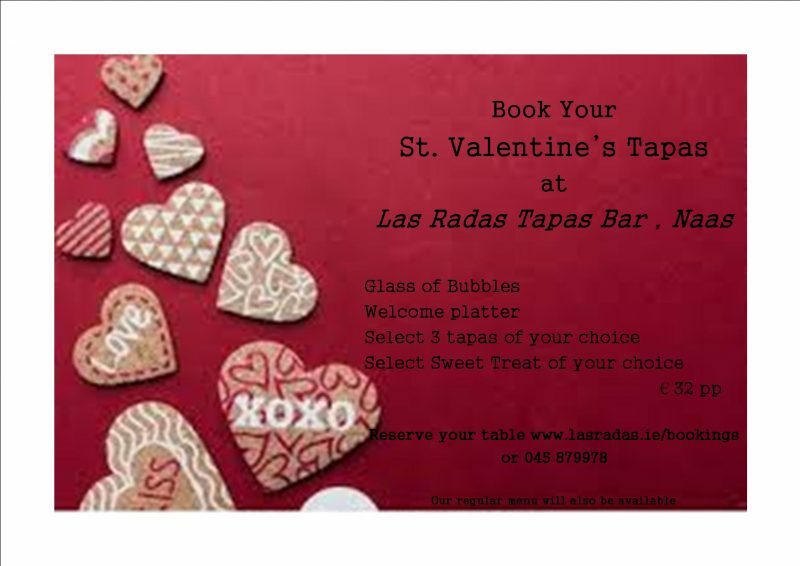 Join us on St. Valentine’s Day for Tapas and sweet treats. We have a St. Valentine’s Day menu package available all that week.  Our regular menu will also be available.